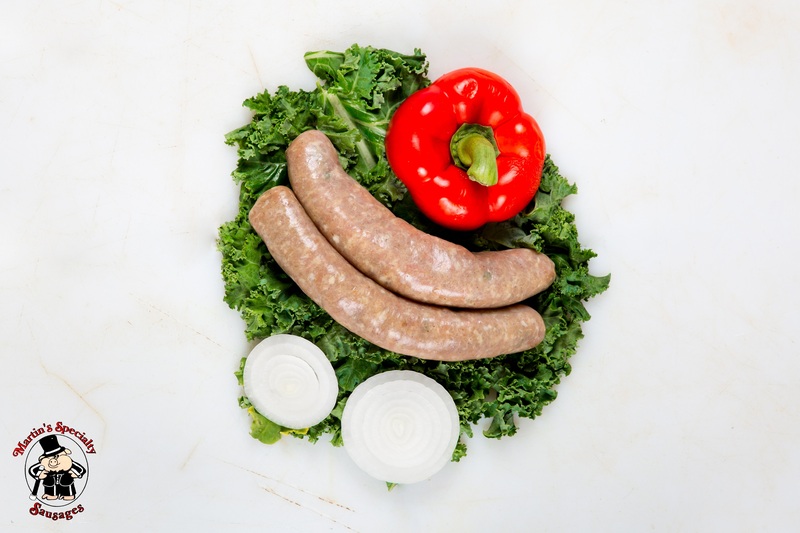 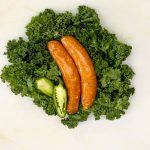 Our Unique Apple Sausage Recipe made with Chicken & Fresh Green Granny Smith Apples! 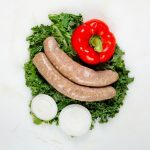 This product is not fully cooked and must be heated to an internal temperature of at least 165 degrees F. Our sausages taste great any way you cook them. You may try baking, pan frying or grilling them!